Islamabad, Nov 17: A centuries-old "sleeping Buddha" statue has been unearthed during excavations near Bhamala Stupa in Haripur district of Pakistan's Khyber-Pakhtunkhwa. 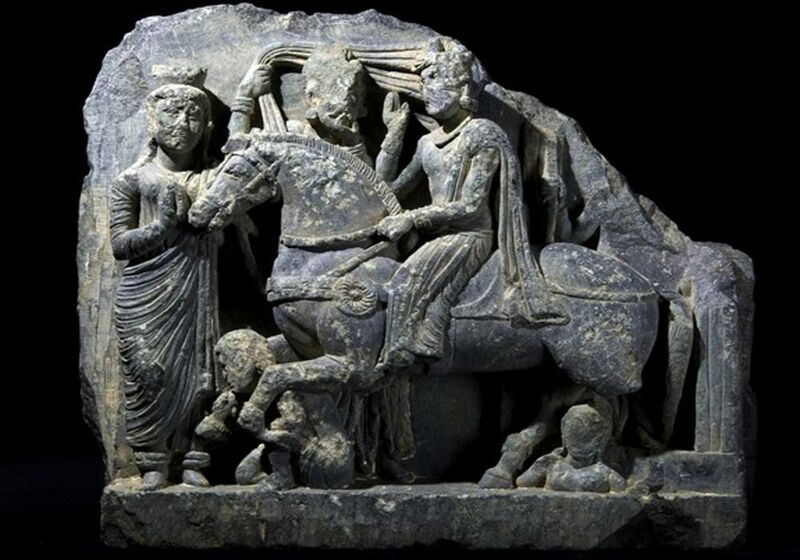 Khyber-Pakhtunkhwa Directorate of Archaeology And Museums Director Abdul Samad told Dawn News: "The 48-feet-long 'sleeping Buddha' statue dates back to the third century, which makes it the world's oldest 'sleeping Buddha' statue." He said that archaeologists found the statue, with its head intact, during excavations near the Bhamala Stupa. "We have discovered more than 500 Buddha-related objects during excavations, in addition to the 48-feet long 'sleeping Buddha'," he said. The latest discoveries by the archaeologists have opened new chapters in the history of the ancient Taxila Valley Civilisation. "This is one of the few sites in the world to have the cruciform Stupa, which was reserved for Buddha himself," Samad had said.